COOPERS TRAVEL is a fully accredited travel agency. 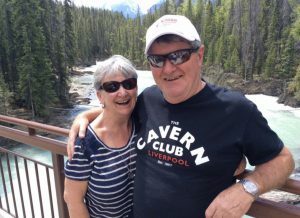 As working Owners of the Business for over 30 years, Bill & Lynne have a wealth of travel experience between them. Whilst actively involved in the office, they both enjoy regularly escorting many of our Group Departures. 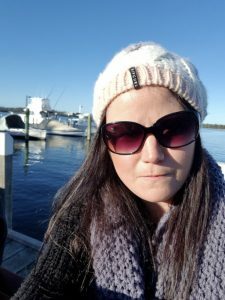 Experience: 9 years in the Travel Industry, Jenny started working at Coopers Travel in April 2010. Jenny has completed her Certificate 4 in Retail Travel Sales in 2012. Favourite Travel Destination: Southern Africa. Experience: Kathleen has been in the travel industry since 2005, after travelling extensively. She completed my Certificate 3 in Travel & Tourism in 1997. 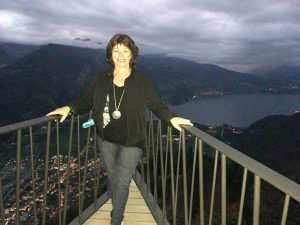 Experience: Jenny started working at Coopers Travel in April 1980. Favourite Travel Destination: New York City. 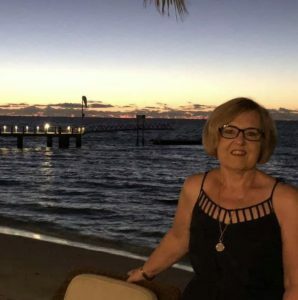 Experience: Lyndee has been in the travel Industry since 1977. Favourite Travel Destination: South Africa and Caribbean. 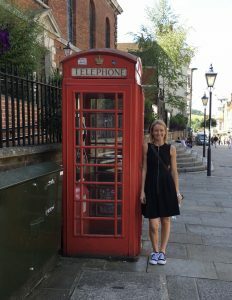 Georgia Somerville – Full Time Consultant. 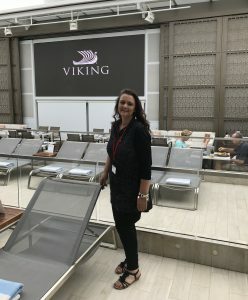 Experience: Georgia started working at Coopers Travel in January 2017. Favourite Travel Destination- Tahiti, French Polynesia. Industry Experience- Gail started with Coopers Travel in 2013. Experience: Brigette started working at Coopers Travel in 2006. 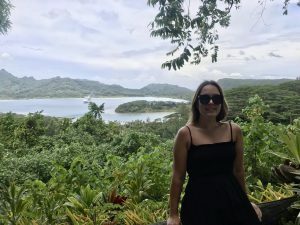 Experience: Abbey started with Coopers Travel in October 2018. Tania Riley – Part Time Consultant. 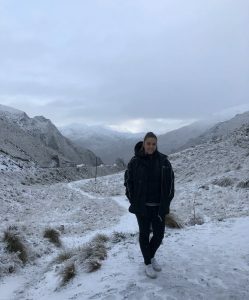 Experience: Tania started with Coopers Travel in May 2017.